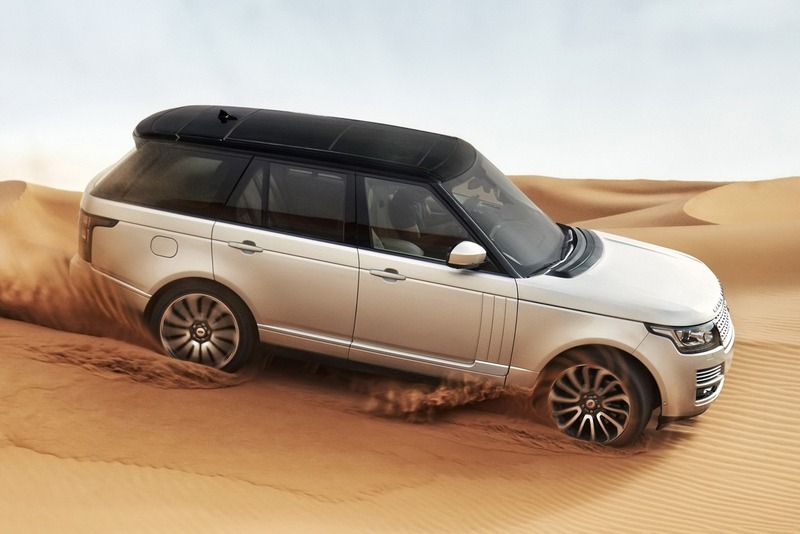 The waiting is over for all the British customers waiting for the new generation Range Rover. 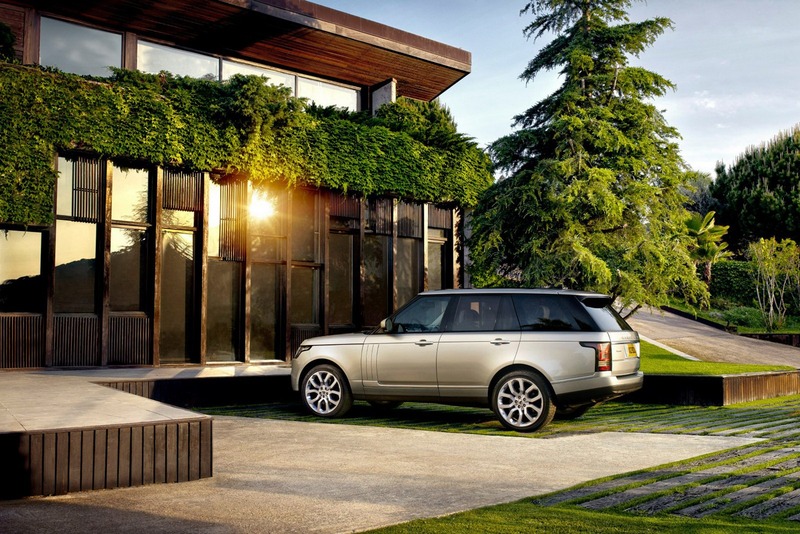 The British company decided to introduce the new reiteration of the iconic model known as Range Rover. 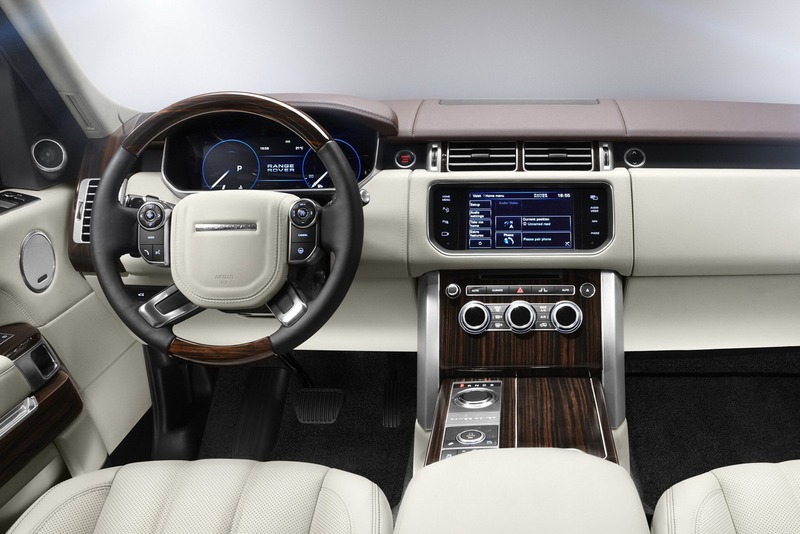 The model will be offered in North America with a powerful 5.0-liter V8 engine while, in Europe, the new Range Rover will be available with two diesels, namely 3.0-liter and 4.4-liter units and also a supercharged V8 petrol engine. 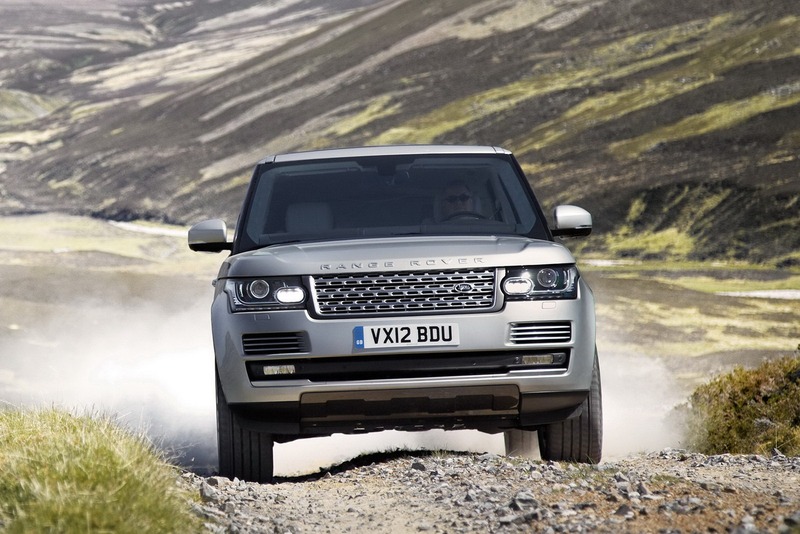 The British company also promises improved performance thanks to a new aluminium monocoque and chassis. 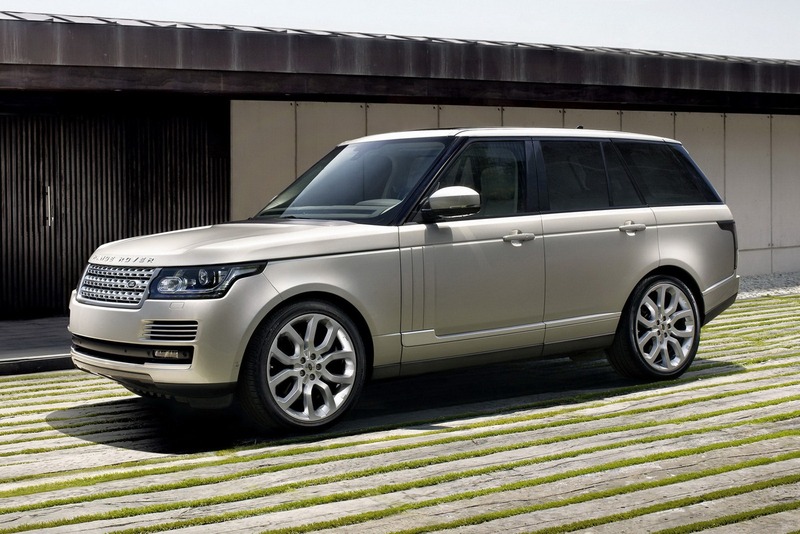 Thanks to this material, the 2013 Range Rover is about 400 kilograms lighter comparing to the current model. Systems such as Terrain Response and a four-corner air suspension will be also available and promises to take the car at its best. Orders will begin in September after its Paris Motor Show debut. North American customers will receive their cars later this year and early 2013.